"This fleece jacket can be used in all mountain activities. 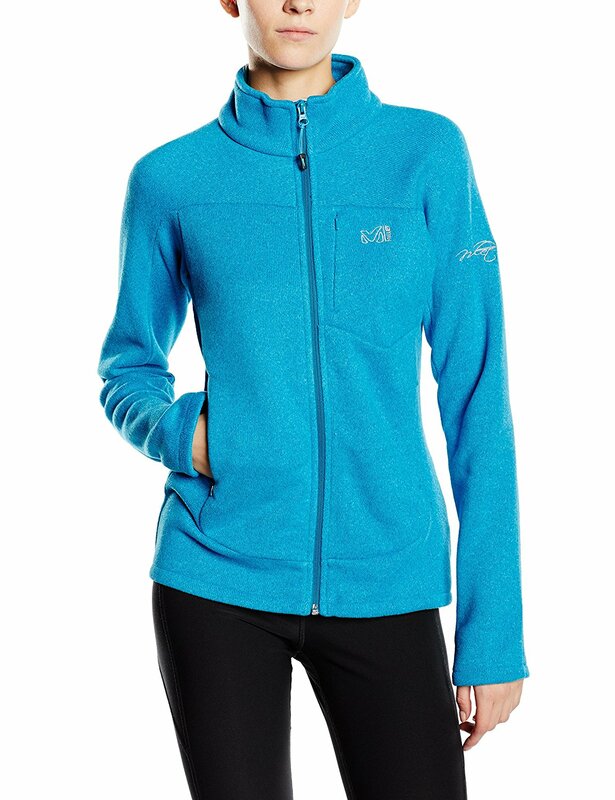 Its active Alpine fit and soft fabric accommodate free movement. Designed for women and built for all outdoor activities, from your family hi kes to your forest rambles.